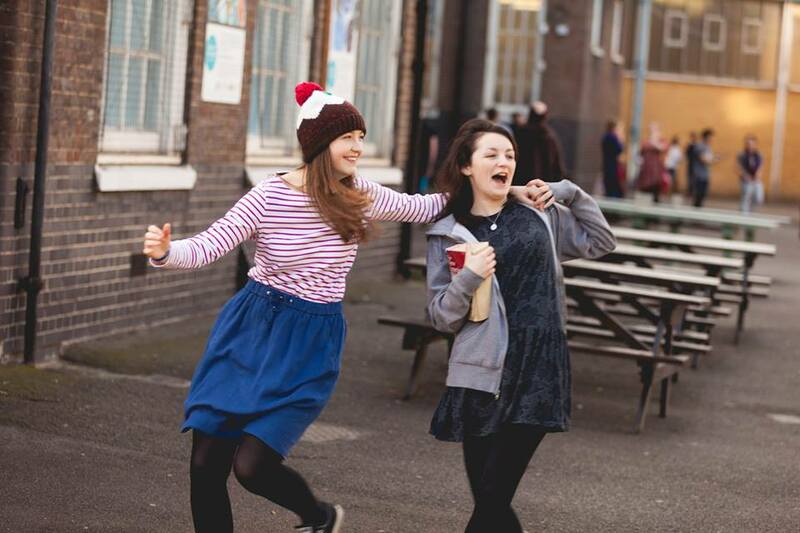 With the Advent season already begun, and Christmas creeping closer and closer, we decided here at Youth 2000 to share our top tips on making the most of this wonderful season! So often Advent is skipped over, with everyone running towards Christmas, not remembering the season before the season. 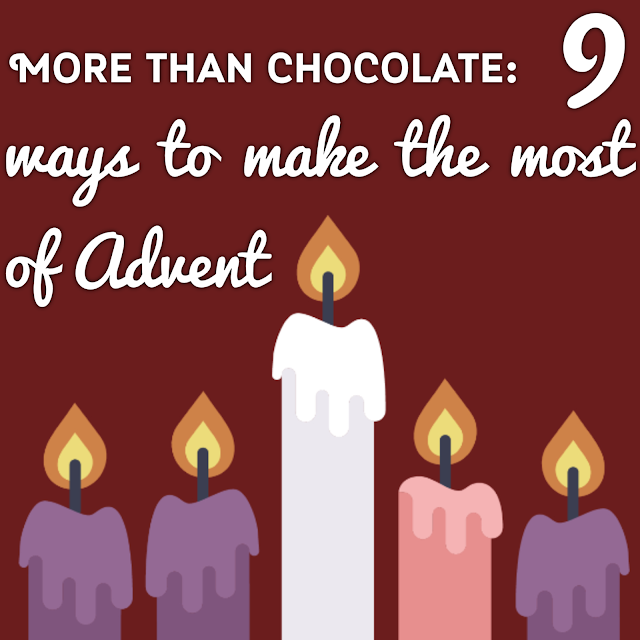 So how do we make the most of Advent? How do we stop our Christmas lists and office parties from getting in the way of our spiritual prep? The priest preaching at the mass I was at yesterday started by saying 'happy new year' to everyone. He explained that Advent is the liturgical new year and that this was the Church starting up all over again for the year ahead. There's a sense of joy with that; the new, the future, and its easy to start to become more joyful as the decorations go up all around, but on a deeper level, this is a great time to try and bring joy back into your relationship with God if that's become strained. We remember what he did for us and how He too found joy in the human experience. Something I read of Pope Benedict's recently that I love is this, 'A striking feature of the angel’s greeting is that he does not address Mary with the usual Hebrew salutation shalom – peace be with you – but instead uses chaíre,...Yet at this point it is only right to draw out the true meaning of the word chaíre: rejoice! This exclamation from the angel – we could say – marks the true beginning of the New Testament.' So if Advent is all about joy, have fun with it. For many of us advent is full of buying presents, listening to Christmas music, making plans with the family, eating, & trying our hardest to preserver in jobs and uni before the much needed break. But what if, this advent, amongst all the business we set aside 10 minutes each day for silence. Silence in advent prepares us for the joy and praise of Christmas. Silence in advent reminds us not to get caught up in materialistic, relative things. silence in advent helps us reflect, but most importantly silence in advent prepares us to hear and seek the presence of God and to welcome him in to our hearts when he comes. “We need to find God, and he cannot be found in noise and restlessness. God is the friend of silence. See how nature - trees, flowers, grass- grows in silence; see the stars, the moon and the sun, how they move in silence... We need silence to be able to touch souls." I’m the first to say that I am the worst at this, but Advent is a great time to get those fasting muscles back in shape. Why fast? As we await the birth of our King, in the most humble way, it is important to remember our true hunger for him. He is the complete fulfilment of every desire we have, but at the time of year when it is so easy and comfortable to fill ourselves with needless things we can start to lose sight of the one thing we need the most: Jesus. I challenge you to give up one thing this advent, something small such as missing one meal a week so that your physical hunger may remind you of your spiritual hunger. Then, receive. Receive ALL the grace and ALL the love he wants and is pouring out over you right now at every moment of the day. At the school I work in, we’re always encouraging the students to be nicer to each other, to be more polite to each other, to help each other out. However sometimes we miss the opportunity to do the same as staff. This Advent we’re taking part in a random acts of kindness project to share with each other the four themes we hear in the weeks of Advent: hope, love, joy and peace. As a staff we’ve been randomly given the name of a colleague, and our challenge is to do a random act of kindness for that person. No one will be checking up on us, no report needs to be given on it and there won’t be feedback at the end, it’s just an opportunity to make a difference to someone’s advent and then hopefully they’ll do the same. 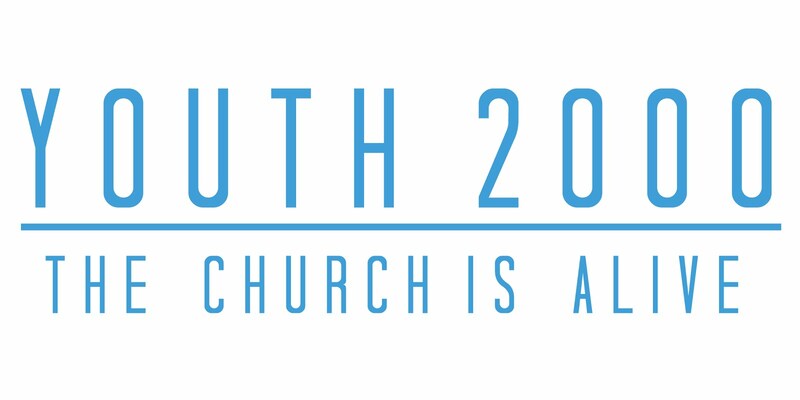 Before you know it we’ve created hope, love, joy and peace all around our workplace, and that is pretty awesome! Advent is a time for preparing ourselves for Christ; it is hopeful anticipation, and it takes a lot of patience (especially when you're dying for those that time off work!!) 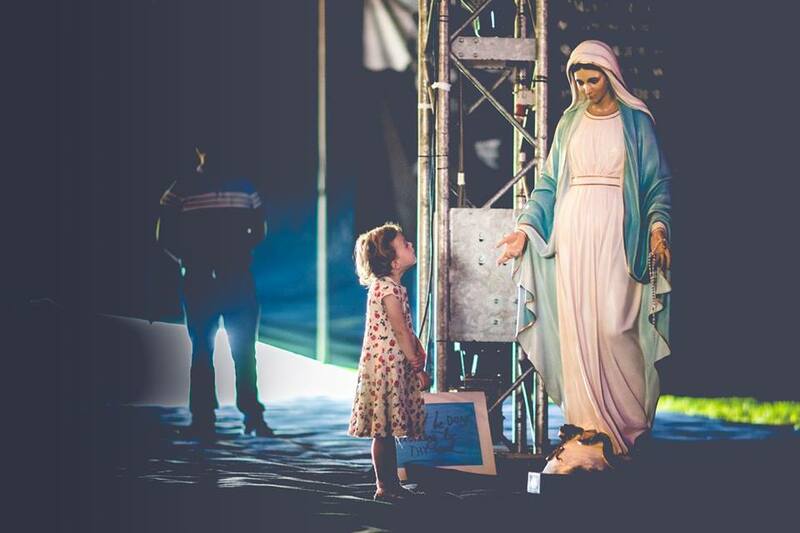 For us to truly understand what it's like to wait for Christ's arrival, we need to put ourselves in the shoes of Mary. Mary, a young girl who just got engaged, is approached by an angel and told she's pregnant, but not just MTV 16 and Pregnant style pregnant, but pregnant with the Son of God. Yup, that's already super big. And then, after the angel dropped this bomb, they just left. Woah. Now, imagine those 9 months. Imagine 9 months of waiting to see what was going happen next! Mary humbly said yes to God, and then endured 9 long months of watching her body change, of moving around the country, starting a life with her new husband, and all the while patiently carrying God in her womb. This Advent, ponder on the amazing grace, courage and incredible patience and humility of our Mother. Pray a rosary a day (it sounds a lot, but you can do this as you walk, on the bus or the train, in the car, or before bed) and slowly reflect on the Christmas narrative, putting yourself in the shoes of Mary. If she can wait 9 months to meet the Son she had no idea she was going to have, then I think I can hold off on the mince pies and calm down on my to-do list for 24 days, and prepare myself patiently for the miracle that is Christ's birth. I know it sounds like a bit of a no-brainer, but to make the most of this Advent I’m really going to try and focus on prayer. I pray pretty much every day, but the depth of it… varies. During Advent, I want to begin making my prayer life more consistent again. If we really want to know Jesus, we have to talk to Him. It’s through prayer that we become closer to the Lord and His endless graces and considering that we’re now in the countdown to His birth, there isn’t really a better time to do it. The conception of Jesus marked the start of His journey on this Earth, but His birth is the pinnacle moment of it. By being made man, He signed His death warrant and bought us our freedom. That’s why this Advent I’m going to do my very best to draw closer to the Lord and get to know Him in a deeper, more intimate way. 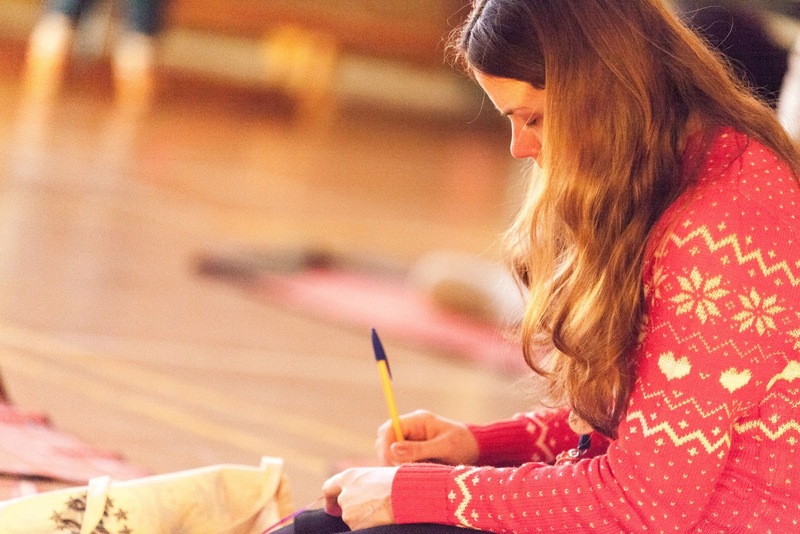 A great way to prepare for Advent is through gratitude, counting our blessings. My challenge to you is to, at the end of each day, in your mind go back through your day and walk in the steps of that days “past you”. While doing this try and pick out, maybe even write down, at least three things you are really grateful for. The reason I say this is because I have found by walking through my day again and thanking God for each part of it that I begin to see his fingerprints in my day. 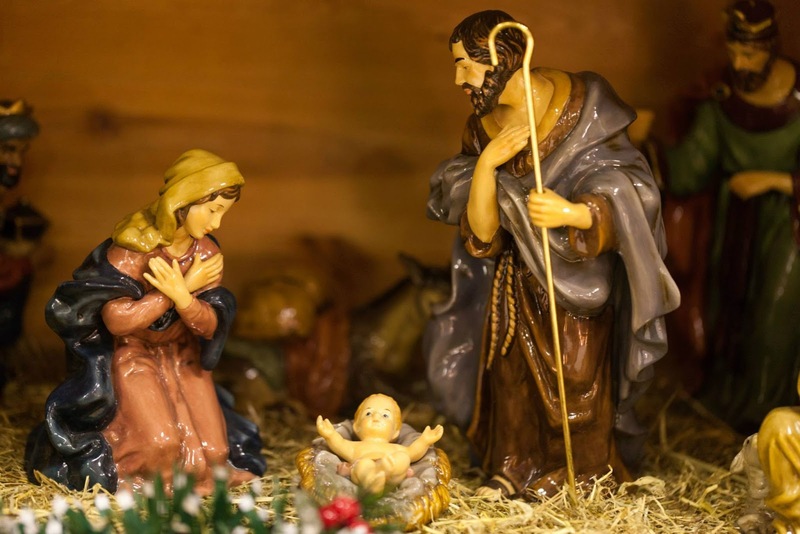 And as we wait for his coming what better way is there to prepare than to begin seeing God in our everyday lives before we remember his actual coming on Christmas day. My Advent is full of deadlines this year. So many essays need writing; so many presents need buying; so many things to do before I go home for Christmas. In the busyness of uni life, it’s so easy to forget what I should actually be counting down to. While I may get caught up in the end-of-term stresses and excitement, I want to make sure I take time to savour this Advent season. This year, I want to keep it really simple. I want to do little things that will put God at the centre of my life, especially during this hectic time. Starting the day with my praise and worship playlist, making time to read the day’s Gospel, taking time to pray before I go to sleep each night. It might be a cliché, but Jesus is the reason for the season, and I want to make sure that He is the focus of all my Advent anticipation! Many people often forget that the heart of the Christmas story comes down to charity. Put yourself in the context of pregnant Mary and her husband; travelling for miles through the night on a donkey from Nazareth to Bethlehem, and having nowhere to stay. Doors slamming shut. 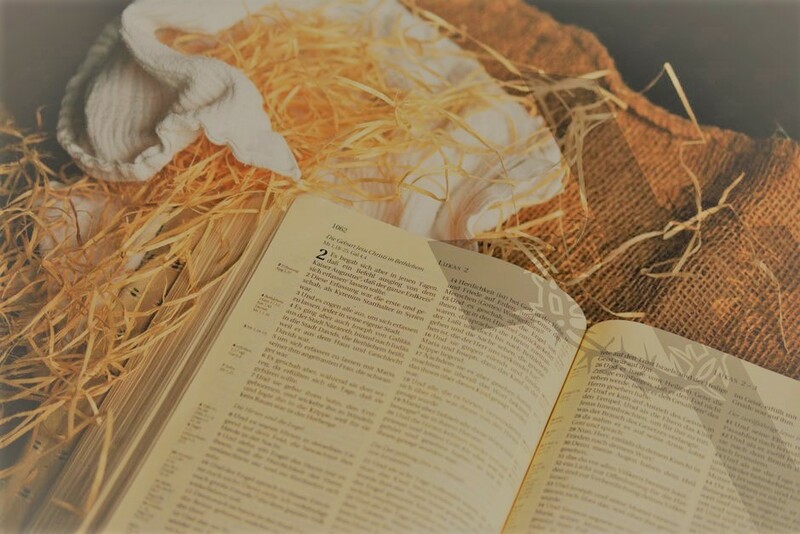 ”Sorry we’re full”, time after time.If it wasn’t for that one inn keeper that let them in, the story of Jesus’ entrance into the world would have been completely different. So this advent, whilst our mind gets flooded with present buying and party planning, don’t forget to open your heart to the poor or those with no family to be with this Christmas. Donate some warm clothes or blankets to the homeless, take part in shoebox collections for third world countries, or even find some time to volunteer at a soup kitchen. The options are limitless, but through them, reflect on the beauty of that single act of charity that brought Jesus into the world, and prepare for his coming. For more ways to fully embrace Advent this year, search UniAdvent on Facebook, Instagram and Twitter!